Wallpaper that’s made to be paintable is becoming increasingly popular. Why? 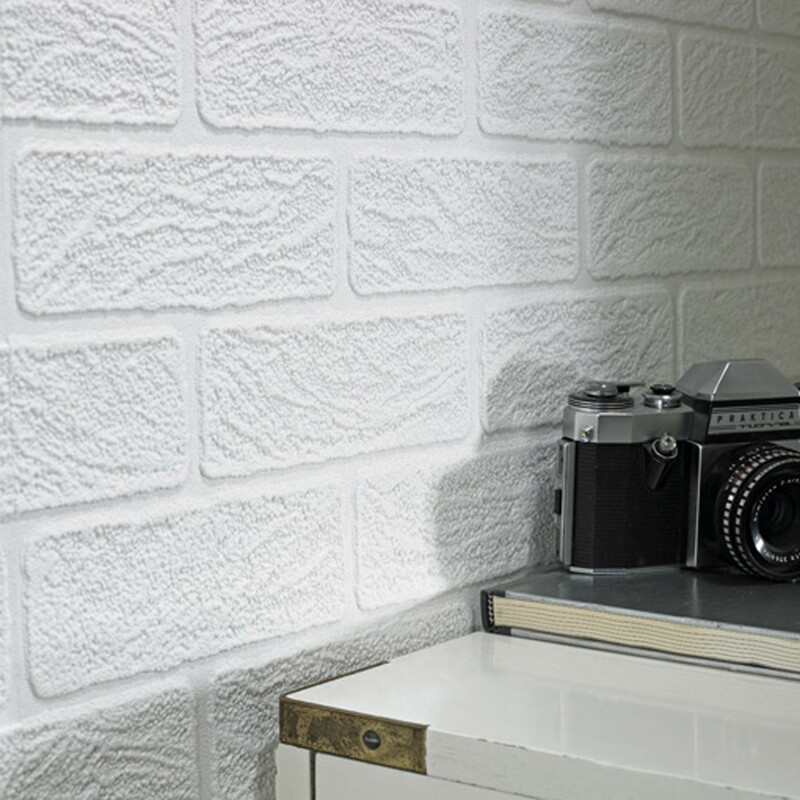 You can create a textured look on your walls or ceiling, like brick, and customise it with the perfect color. Because you can get paint in any shade, you get to have the perfect wallpaper and have it match your room perfectly – no compromising. 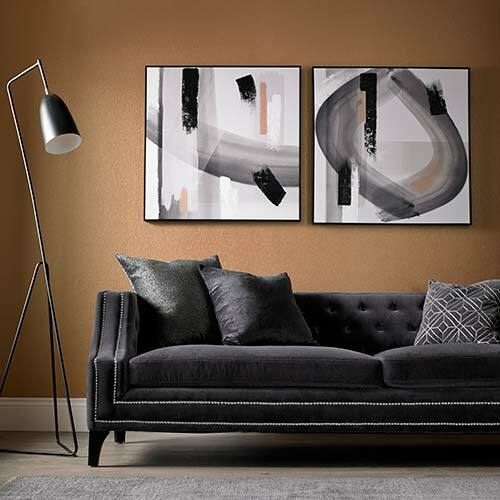 Stylish, creative, and durable, it’s also timeless, as you can just paint over it with a brand-new shade if you decide to revamp the room. Learn our top six ways for achieving just the right amount of wow-factor in your room when choosing and applying paintable wallpaper. Patterned paintable wallpaper can either create a big statement or add a subtle touch to a room depending on the pattern, and later the colour, you choose. Generally, big or busy patterns, like large florals or a geometric print, work best in a smaller room or on a statement wall. If you’re unsure, test the pattern out on a small area to start off with to gauge whether it’ll overwhelm the space. Alternatively, if you’re applying patterned wallpaper to a spacious room, consider choosing a small-scale, subtle design. Soft polka dots or a tile-effect can still create the impact you want without taking over the entire layout. 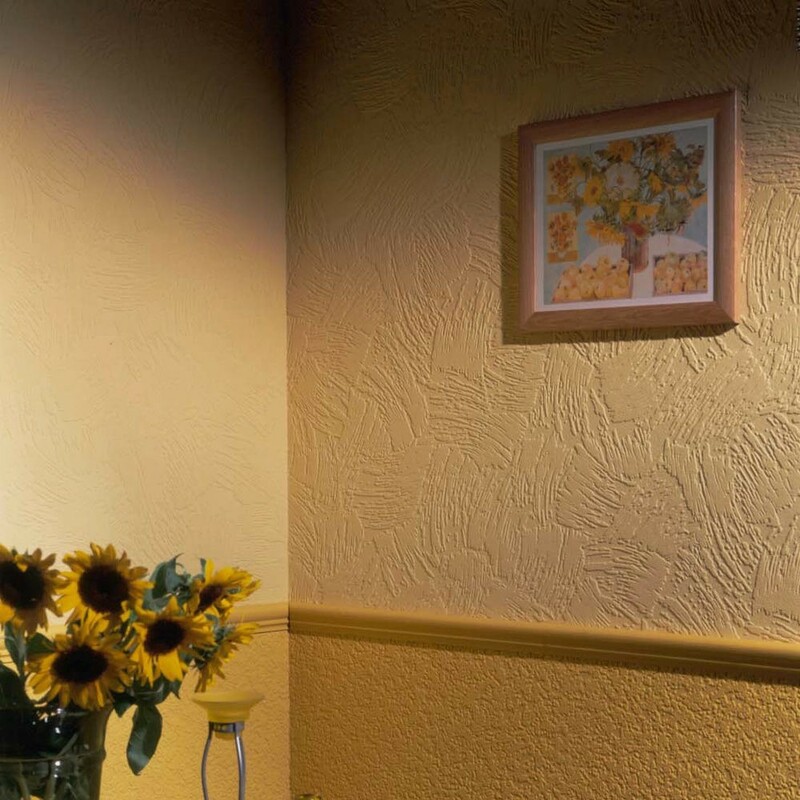 Using paintable wallpaper on your walls or ceiling can be a great way to cover up tired or damaged surfaces. The hardy, paint-ready quality makes it a perfect solution for hiding cracks or stains as it acts almost like a layer of new plasterboard. Depending on the state of your walls or ceiling, some preparation might be needed. If the surface is in particularly rough shape, it can be a good idea to fill holes and gaps and sand them down to a smooth finish. 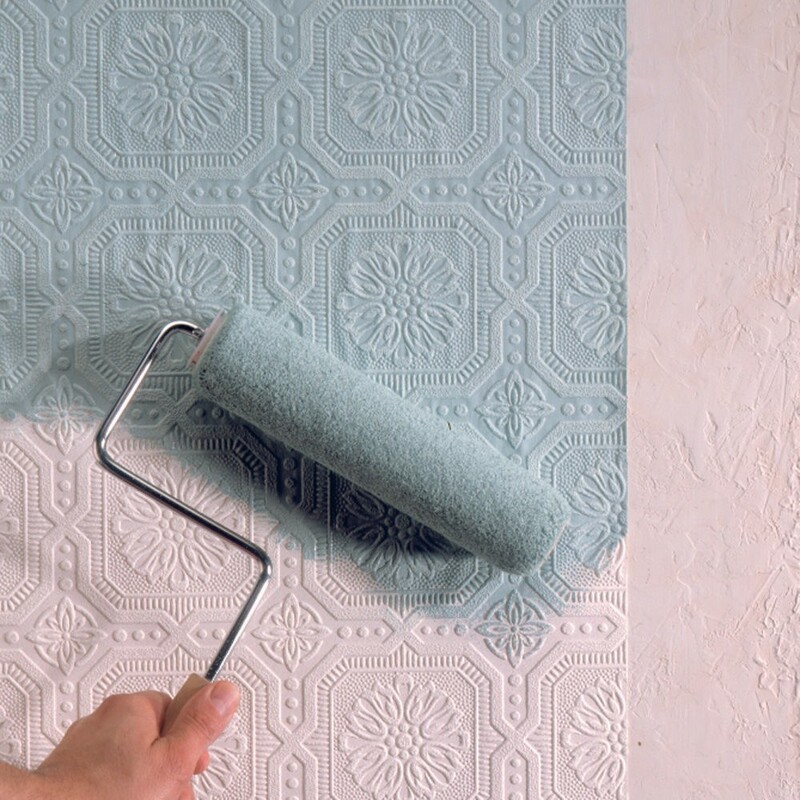 Once you’re happy with the state of the surface, use wallpaper primer before applying the paper to ensure it goes on smoothly. Think about the type of paint you want – the finish you use on patterned wallpaper will affect the way the pattern works in the room. A gloss finish can be great if you want to create a real impact, as the light will catch on the textured surface and highlight the pattern even more. For an understated look, choose a matt or eggshell finish. You’ll still be able to notice the pattern, but it won’t dominate the space as much as a gloss finish might. Depending on the pattern you choose, certain designs will respond to paint in different ways. Take a minute to test your chosen colour out on a loose bit of wallpaper to make sure you’re happy with the way it looks before you apply the colour to the wall. Very dark shades can flatten the pattern, while medium-toned colours tend to better bring out the texture. Light shades often have a subtler effect. You might find you need to add an extra coat of paint or rethink which finish you use to get the look you want. The process for applying paintable wallpaper is the same as regular wallpaper, apart from the crucial, most exciting step: the painting bit! You should wait at least 36 hours before getting started with your paint brush or roller, so the adhesives have time to dry and set. Once you begin, if you find the paper begins to bubble, wait another 12 hours before trying again. 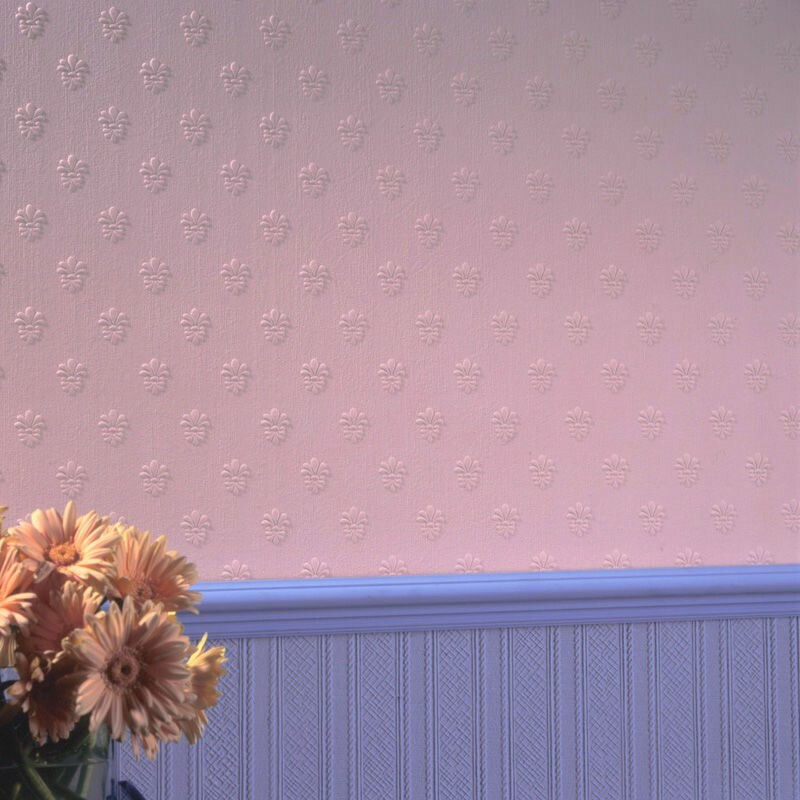 The biggest perk of paintable wallpaper is you can truly make it your own. Some designers and homeowners choose to leave it white or paint it a very pale shade of cream or grey to get a traditional look. Others go all out with a metallic finish to make a big design statement. If you want to emphasise the texture even more, consider painting over your first coat with a slightly darker shade and using a sponge or cloth remove it from the raised areas of the pattern. 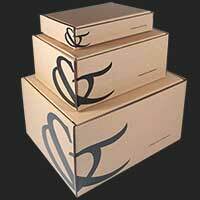 This will add another level of depth to the overall effect. Whether you opt for a subtle effect or an ultra-bold statement, paintable wallpaper is a unique way to bring personality into your design scheme. 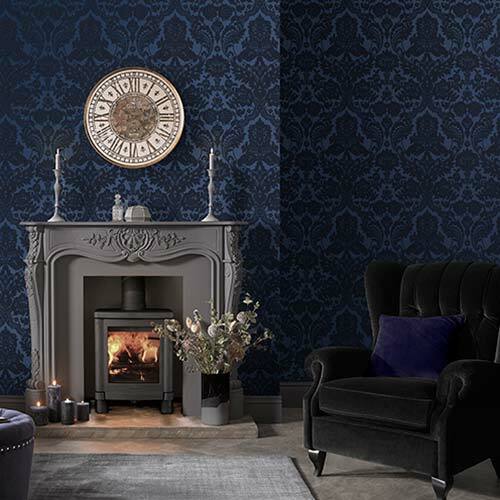 Browse the some of our paintable wallpapers to find the perfect match for your walls or ceiling.